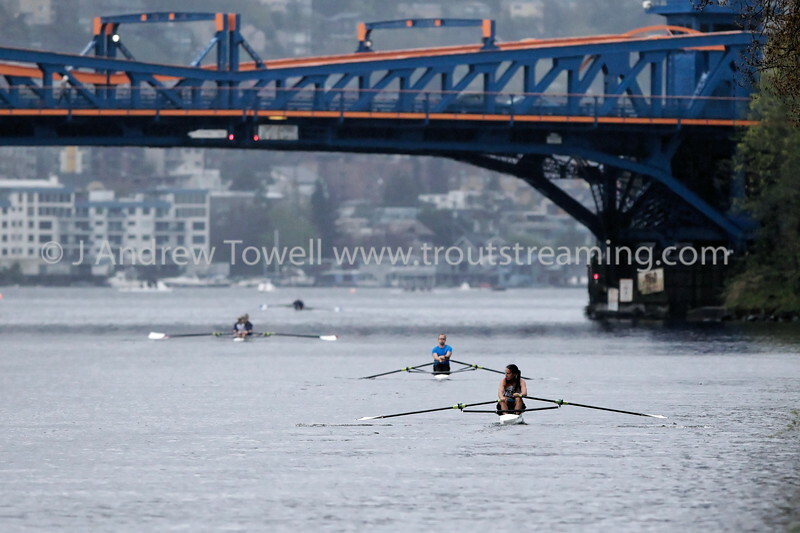 Images from the April 4th, 2018 Seattle Pacific University Falcon Regatta in the Ship Canal in Seattle Washington in NCAA Division 2 rowing action. 4x6 prints will be made 'as-is' and are priced accordingly, all other sizes and products will be post-processed by hand to maximize image quality. Small digital images for web use are available on request with any print purchase. Images may be used for personal viewing, but may not be used for any commercial purposes or altered in any form without the express prior written permission of the copyright holder, who can be reached at troutstreaming@gmail.com Copyright © 2018 J. Andrew Towell http://www.troutstreaming.com . As always, feedback - good and bad - is always appreciated!